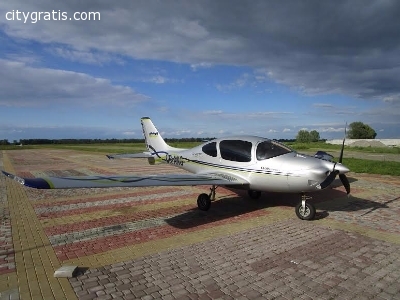 A light aircraft LA-50 for sale. Low noise, cost-efficient five-seater. Cozy and reliable, consuming less, than a car. One engine, propeller.